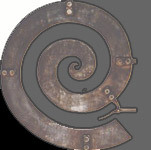 Devon Blacksmiths Forge - Wrought Iron Gates, Gifts, Firetools -Ironwork for the home. Devon Blacksmiths Forge supplies the very best in forged ironwork from an award winning blacksmith located in the heart of rural Devon. Forging is such a natural process! Heating st in our traditional coal forge. The metal is shaped by hammering, bending and twisting to produce any form. This method has not changed for thousands of years and it's this age-old craft coupled with contemporary design that makes our products so unique. The items offered on the website are but a small range of what is made at our workshop, the main works being gates, railings, curtain poles, fire grates and firetools ect. all made to suit your taste, environment and budget requirements. pride ourselves on maintaining the highest standards this age old craft deserves. When you buy from us you know you are buying the best in ironwork. 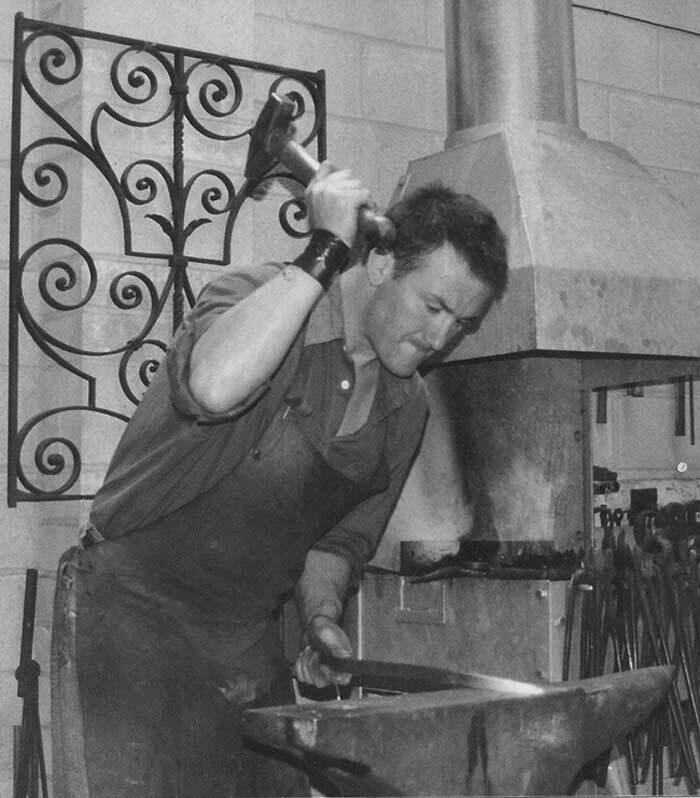 Devon blacksmith forge, blacksmiths in south west england, hand crafted ironwork, tradition gifts including hooks and candlesticks, fire tools and grates, curtain poles, superb gates and railing, traditional rural crafts, part of the Devon Guild Craftsmen. All the ironwork is hot forged.